You have an amazing sales team but you are looking for a way to streamline their presentation? Well, it may just be the time to develop a simple app that will support your team and increase their closing ratios. 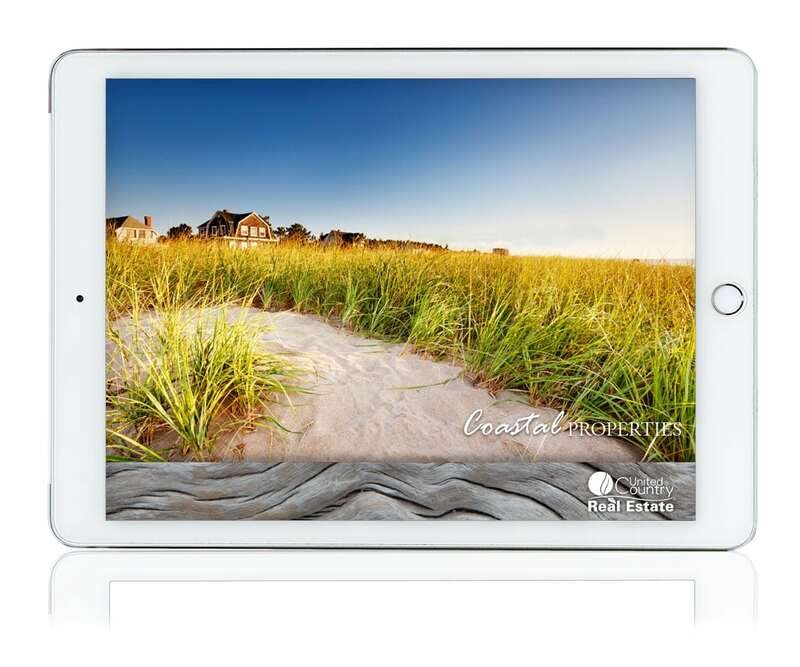 Our apps are perfect for real estate agents, contractors, restaurants, manufacturers, and insurance agents. Maybe you are launching a new product and you would like your customers to get familiar with the new brand? 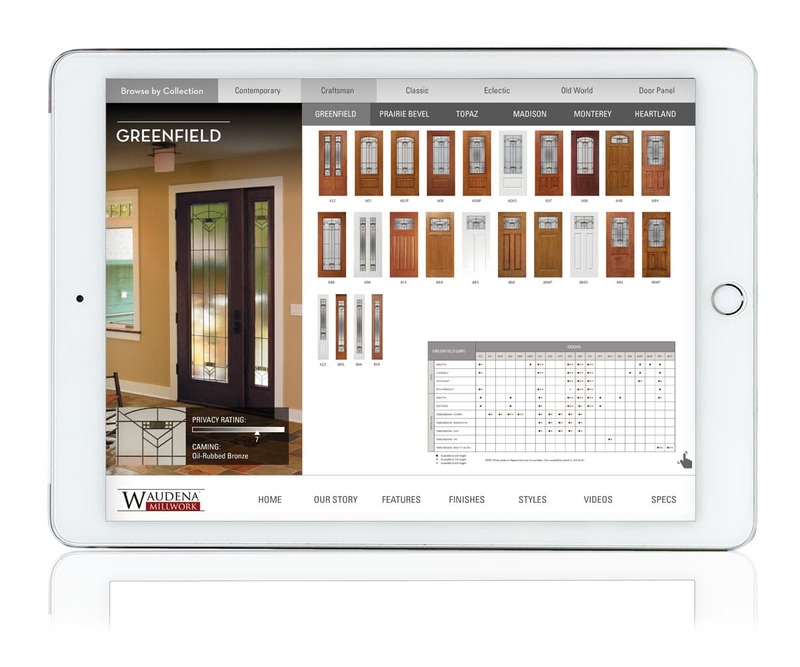 We build interactive iPad apps that allow clients to visualize products and consider all options/colors, etc. We have the expertise to flesh out your idea and turn an app dream into reality. The quality of a finished Windows 10, Android or iOS product is directly influenced by the quality of creative graphic design input. We build apps that serve as sales tools, presentation tools, website companion, product featuring apps, event apps and pricing apps. 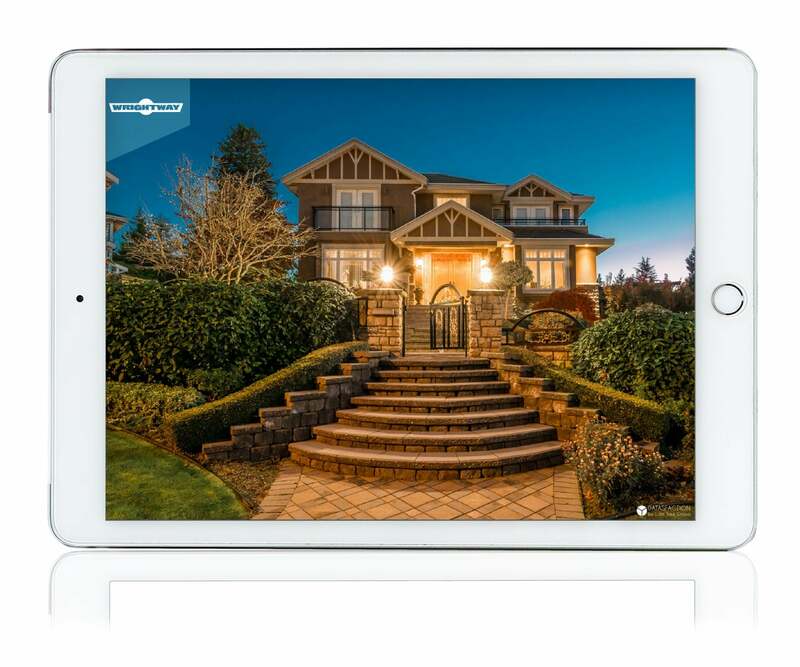 Effective sales iPad apps that incorporate information about the company, client testimonials, product information, videos, reviews and more. These apps support your sales team in their interactions with clients. Client-to-consumer interactions require creating a relationship and securing client’s engagements. 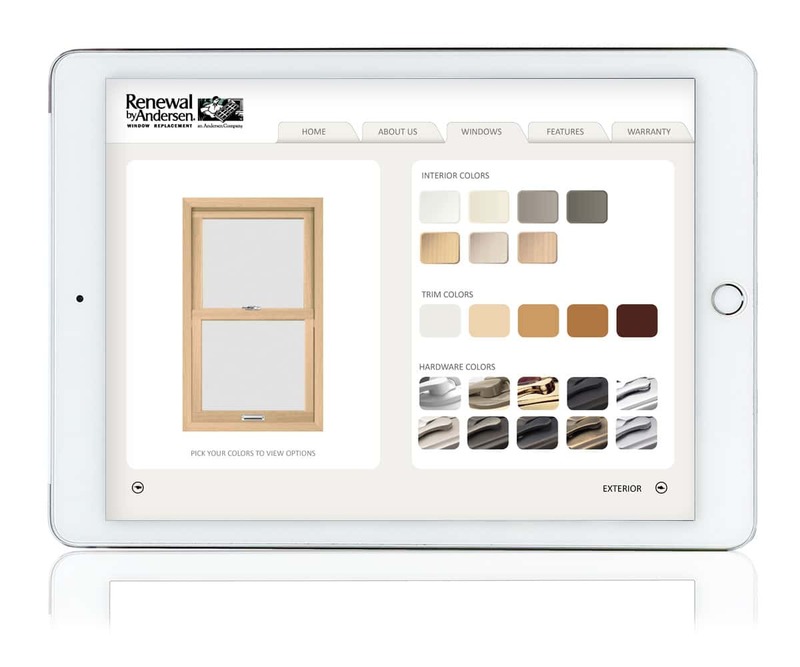 Interactive application that allow customers to select product options. It can be anything from a color of a fabric on the chair you make, to a finish of a car. Or maybe you are thinking about creating an user building app? Its all possible! Need to have offline access to your website platform or media rich content? Need to show customers your portfolio where the internet doesn’t reach? These are perfect for new product roll-out or premium product showcase. 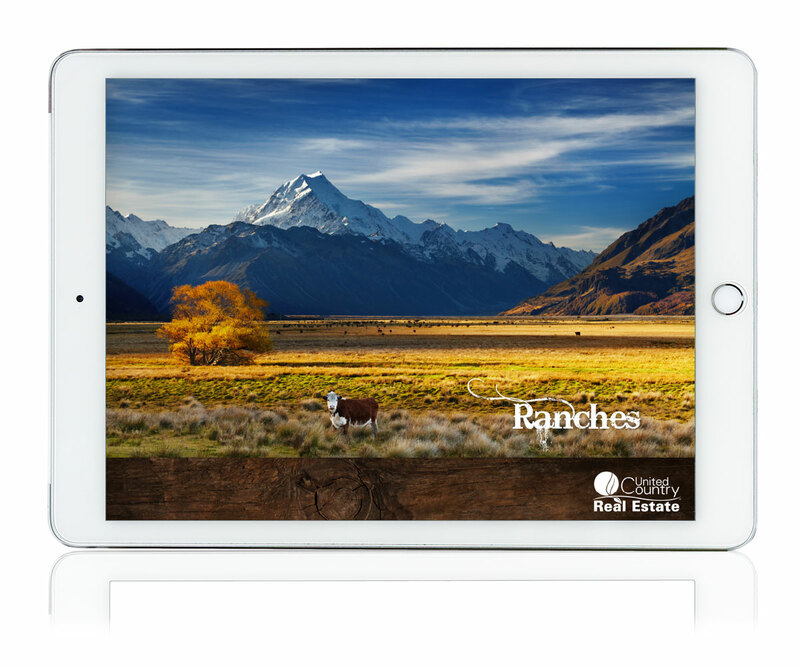 Geared toward the hospitality industry, iPad applications include drink menu apps, restaurant menu apps with reviews and more! Effective sales apps that incorporate information about the company, client testimonials, product information, videos and more. We also build pricing application for tablet devices. These apps support your sales team in their interactions with clients. Build on the spot proposals and invoices. Can be used for work change orders and repair orders. Has intelligence to reduce calculation errors by user. Create contracts and invoices that customers or potential clients can sign. Creates a database of records that can be sorted and searched.